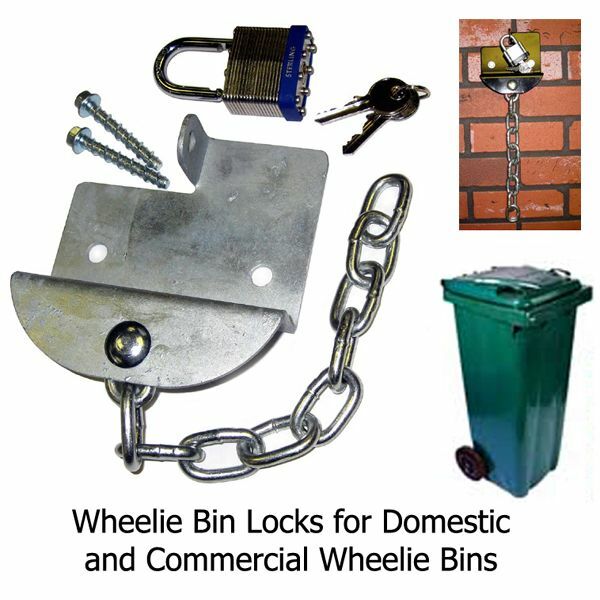 Use your wheelie bin lock to prevent your wheelie bin (wheeley bin) being used as a fire bomb or getaway cart! ... but poses a real threat costing 100`s of thousands of pounds to schools and other buildings every year. 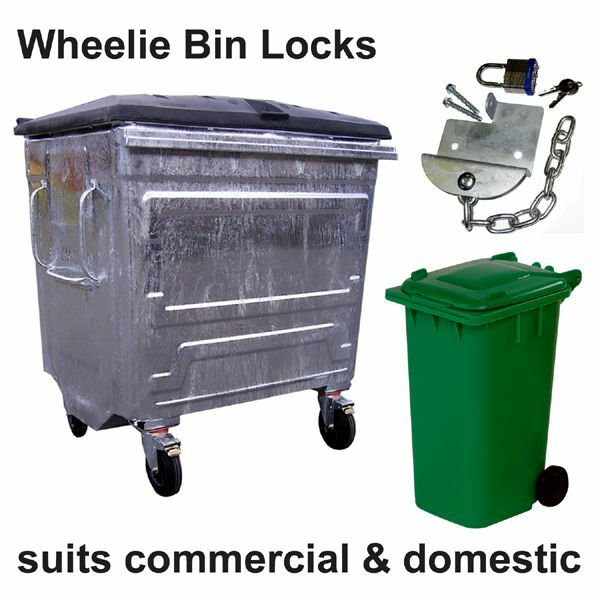 ... Burglars often use a wheelie bin to transport ill gotten gains away from premises they have just robbed.